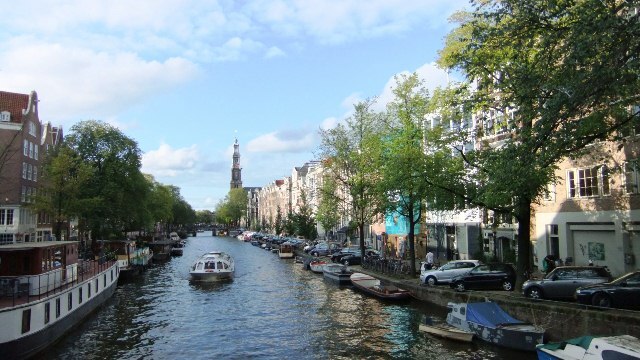 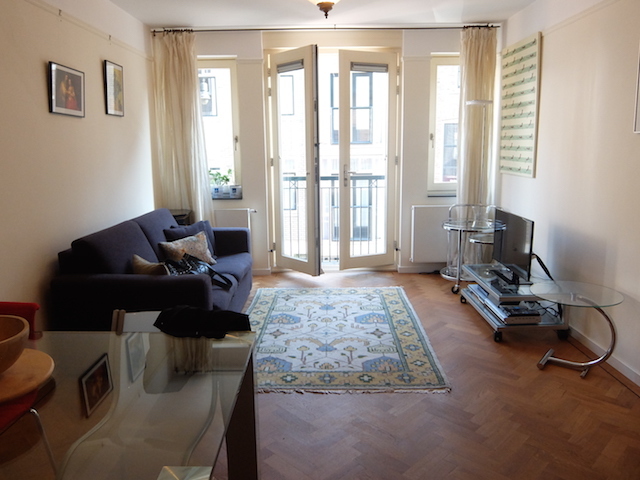 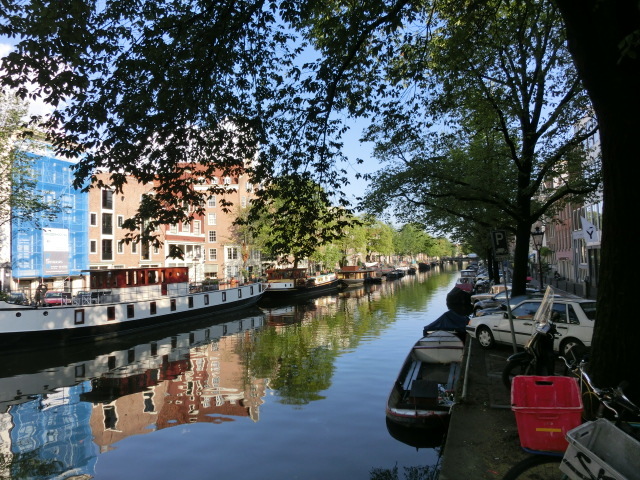 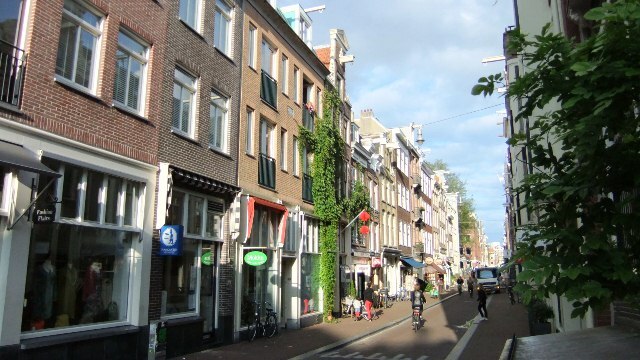 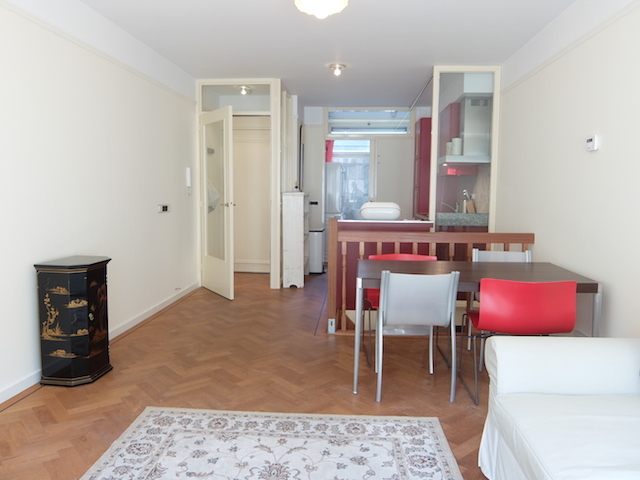 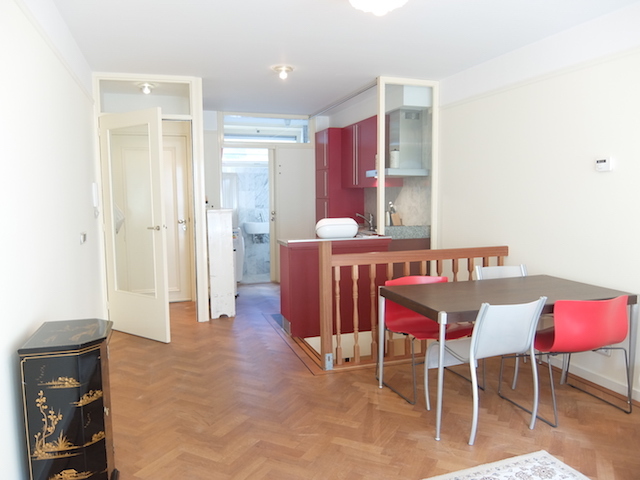 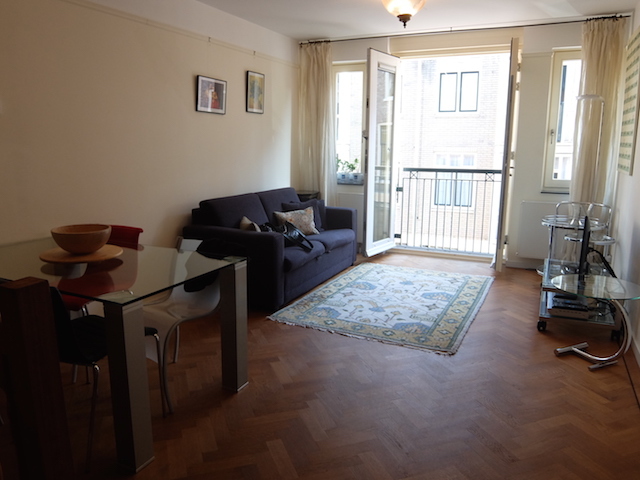 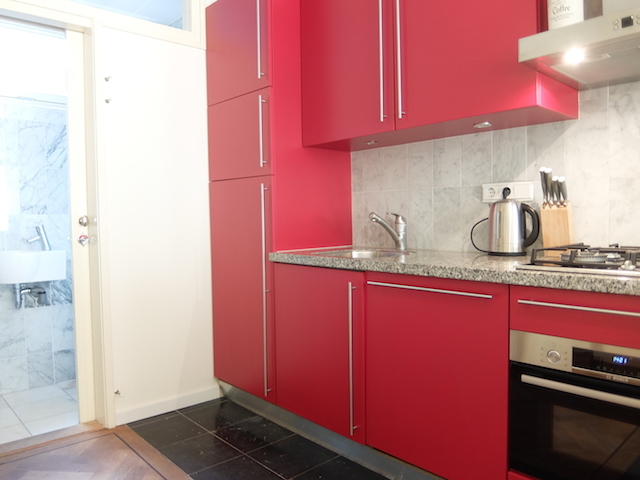 In one of the nicest neighbourhoods of Amsterdam, in the so called Nine Streets, we offer you a very nice furnished one bedroom apartment. 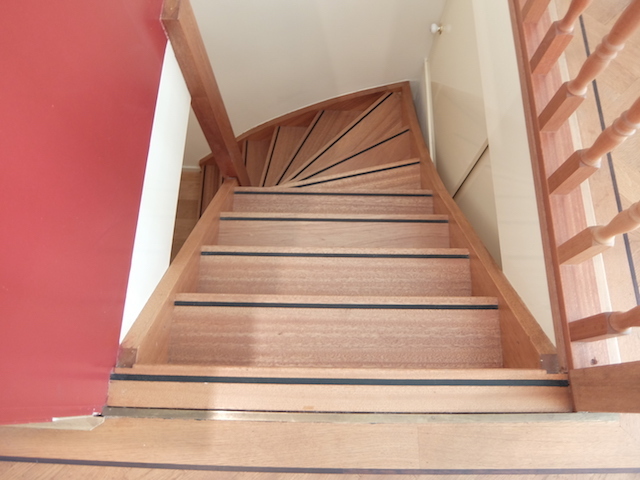 It has beautiful fishbone wooden flooring. 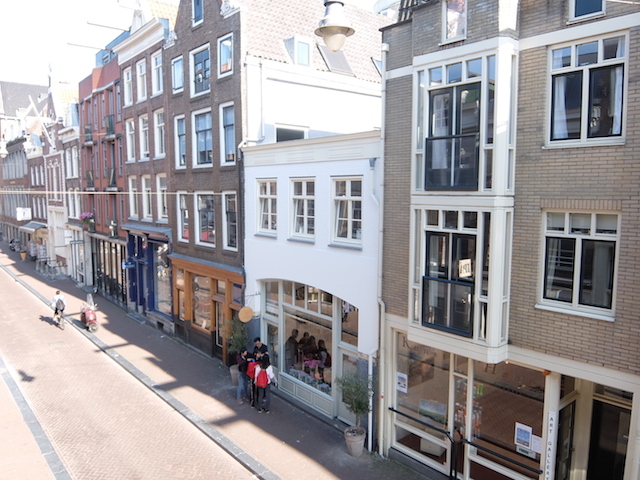 Restaurants, cafe's and shops are nearby.